This is it: Kait, Renata, and their guest Caitlin have found the very worst bestseller. 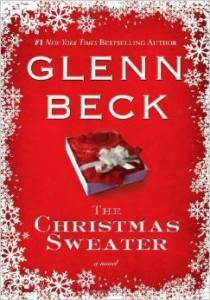 It’s The Christmas Sweater by Glenn Beck and it is truly terrible on every level. Listen now to hear our spirits get fully crushed by this holiday story of a young boy who loses everything because he selfishly wanted a bicycle for Christmas. Or you could spend an hour appreciating your family, so you won’t be wracked with guilt when they die. The choice is yours! Candy pairing: Caitlin says Violets, Kait says Werthers Originals, Renata says no candy, get a job. Coming up next: Outlander by Diana Gabaldon. 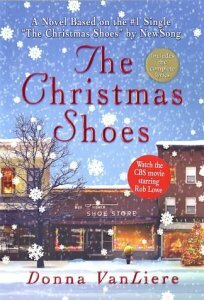 Here’s what we suggest instead of/in addition to reading The Christmas Sweater by Glenn Beck. Listen to the podcast to hear us talk about some of these titles in more depth! 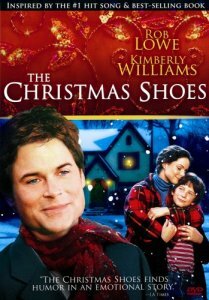 God wanted to make sure you understood the true meaning of Christmas, so he sent you this podcast episode based on the movie, based on the novel, based on the song, The Christmas Shoes. In this bonus mini-sode, Kait and Renata confront Renata’s long-time nemesis Rob Lowe and conclude that he’s perfectly suited to play a douchebag lawyer who requires human sacrifices before he changes his behavior. We’re also pleased to see that this 12-year-old movie appears to have taken many of the notes we made about the novel’s shortcomings in last week’s episode. 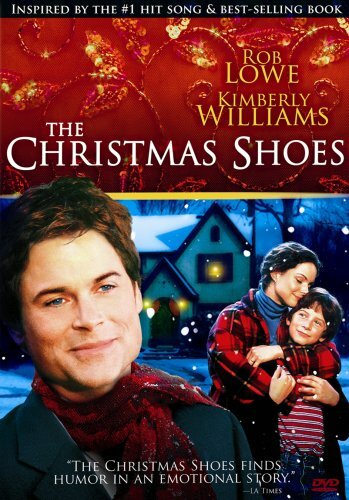 Listen now, before one of your loved ones comes down with a case of Christmas cancer! Coming up next: The Christmas Sweater by Glenn Beck. 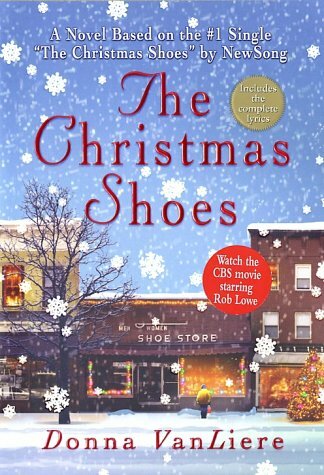 For this very special holiday episode, Kait and Renata are joined by librarian/Christmas enthusiast Ashley to discuss The Christmas Shoes by Donna VanLiere, the bestselling novel based on a #1 hit single. From this book we learned that Heaven has a dress code and that God will kill as many women as he has to in order to teach rich white men the true meaning of Christmas! Pour yourself some eggnog, put on your crying shoes, and settle in for some good old-fashioned holiday emotional manipulation. Candy pairing: Ashley says candy canes, Kait says generic advent calendar chocolate, Renata says store-bought Christmas cookies.